Sometimes it’s easy to be overwhelmed by all the latest fashion trends flooding the stores and internet each season. Trends come and go and you don’t have to spend a fortune to keep up to date. Get savvy and re-work some of your old favourites. Looking more fashionable isn’t always about wearing the trendiest, most expensive clothes or mastering some complex styling trick. Sometimes it’s as easy as just tucking in the front piece of your shirt or throwing on a coat and adding a belt around your waist. Introduce a new statement accessory and see your outfit come to life. Accessories have the power to bring magic to any outfit. Get ready, get in the mood we’re set for a revival of heritage check, luxe knit dresses, soft suiting, faux fur and leather. Also, still trending strong are the animal prints. Bring in the new snake print and cow print. Burberry is making the cow print very cool this season. Perhaps polka dots are your thing, lots to choose from. Now is the time to choose your own personality print. Embrace the print or check that works best for you! 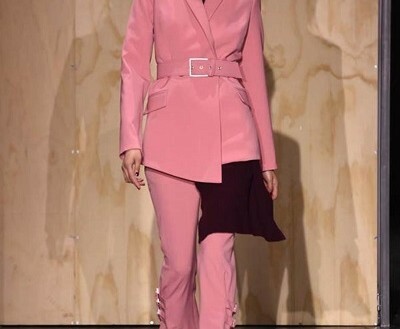 it’s a new look, it’s gorgeous, it’s called soft suiting. After a few seasons of sharp, tight silhouettes in bold colours and strong textures, suiting for Autumn and Winter 2019 is relaxed. 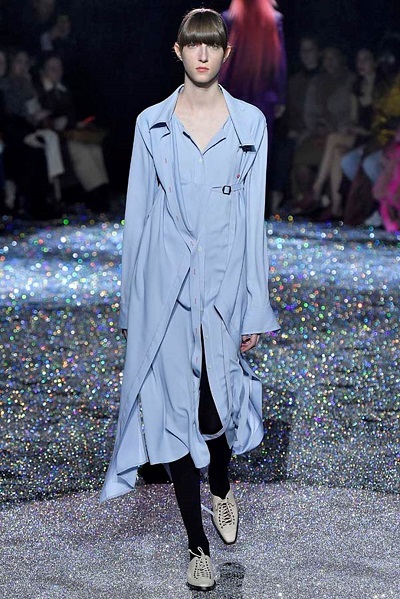 The jacket, coat and pants are soft in touch and soft in colour. If you’re wanting to change up the loose draping look to create a more giving silhouette, just add a belt around the waist. I feel this year a belt in your wardrobe is a must. The asymmetric side split in the longline tunic gives the piece a modern edge. Paired with matching wide leg pant. Stunning from a ribbed 100% merino wool. Again, we see the soft colours coming into play. VIKTORIA and WOODS are just another wonderful label based in Australia, with their simple approach to create effortless wardrobe staples with a pared-back modern feel. Treat yourself and make all your friends envious in a brand-new faux fur jacket this winter. This jacket is the wardrobe staple for every fashion forward girl with an ethical conscience. 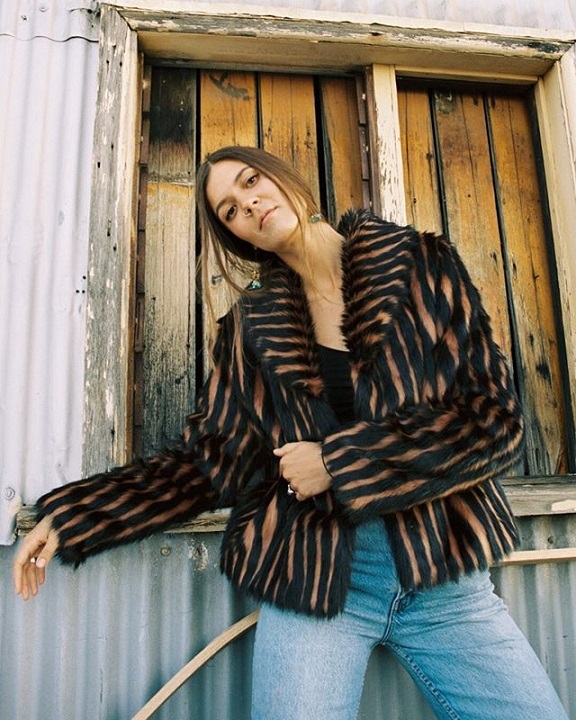 Wear it day to night, it’s the perfect accessory to make any outfit a standout.UNREAL FUR is a Melbourne based, faux fur label brought to life in 2011 with a clear goal. Their mission is to end the use of real fur in the fashion industry. Be true to your own style personality. It’s liberating to dress for who you are, for yourself and not for others. When you’re wearing something, you love, and it looks and feels wonderful on and you, you’ll notice a skip in your step and a big smile on your face. If you’re still floundering and not sure what best suits your body type, your proportions, your colouring, what prints feel right on you, then it’s time to invest in a personal Colour and Image consultant. Seriously, you’ll wonder why you didn’t do it sooner.